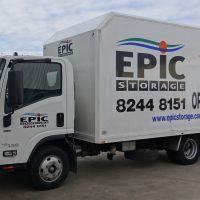 At Epic Storage we have moving trucks available for hire to the public as well as our storage customers. 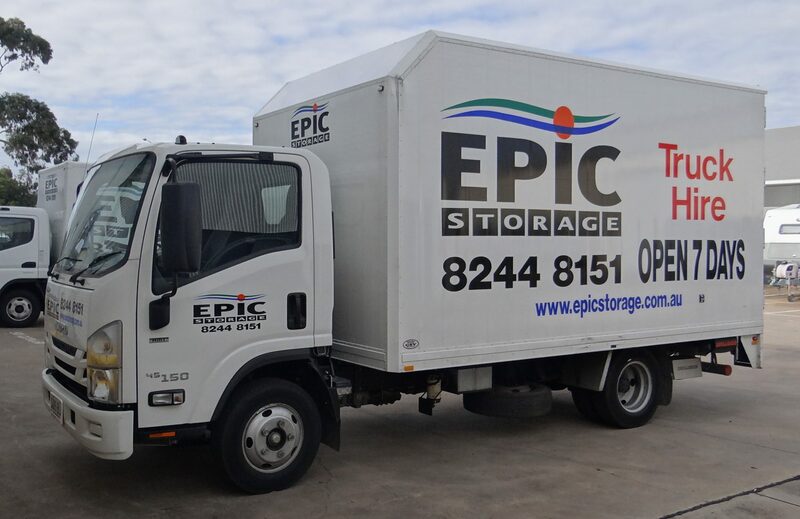 Our 3 tonne trucks are great to drive, if you have a regular driver’s licence you will be on your way to an easy moving experience! 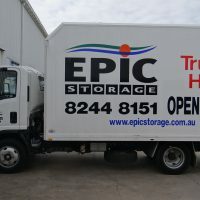 Truck hire is on a 24 hour rate starting from $100. A full and current driver’s licence with photo ID. Driver must be a minimum age of 25 years. Looking for a clean, easy solution to transport your goods? 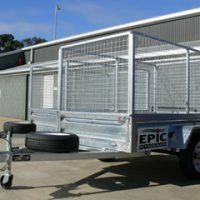 Our caged trailer hire is the perfect solution. 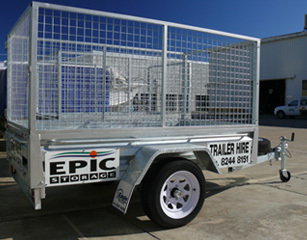 Epic Storage has 2 caged trailers available for hire. 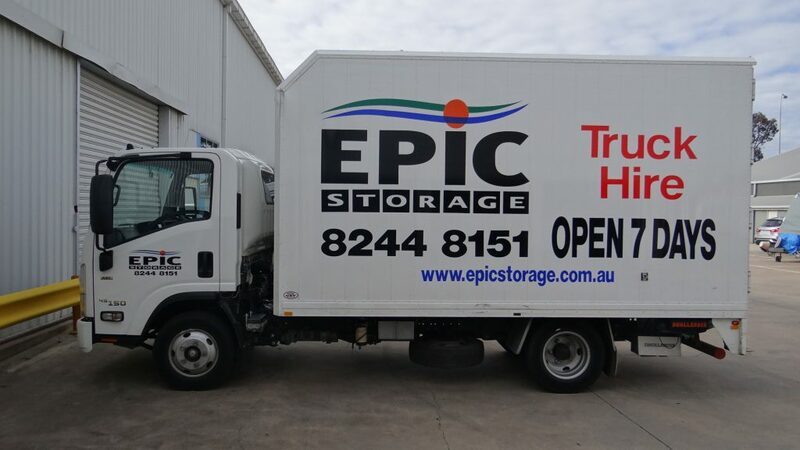 Ideal for moving your goods from house to house or for moving your goods into one of our storage units. 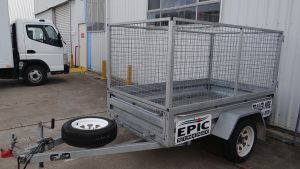 These beauties are better than your mates rusty 6*4 trailer and because they have the spare tyre on board, the chances of getting a flat are minimal! 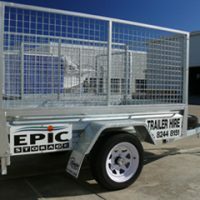 With the side cages, they can safely carry bulky items such as lounges, fridges or pot plants – all you need is a towbar! Being caged, ideal for moving wardrobes and other bulky items but without having to hire the larger removal van. 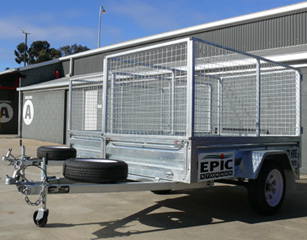 If you are keen to hire one, call us on (08) 8244 8151 or contact us online.